HomeSEOHow To Write A Perfect Article? How To Write An Article: Writing an article may often seem very easy. At first glance, there are some thoughts told to others, or information put together and written to inform. Nothing hard, in appearance. But what many readers do not know is that until the writing of the article I read, it took a lot of work, months of exercise and many hours lost in front of a monitor. Writing a good and qualitative article does not just mean putting ideas into a document, it also involves a thorough research, an airy structure, and the quality of the information the writer wants to convey. Bouncing over these issues, many article writers convey the information as if they were telling a friend in a hurry. When we start writing an article, we must keep in mind that the time we spend on documenting and writing it is important. We never have to hurry to write as much as possible in a short time. It's not wrong to spend 1-2 hours writing an article, especially for one that requires detailed documentation. Also, we should never think of the number of words it should contain. After all, we have to focus on quality and not on quantity. A well-written 300 words will always be more valuable to the reader than a 500-word fast-writing article. So we need to reserve time to write. Few are those who manage to write a good article since the first attempts. Most of the time, it takes hours of exercise to get the best quality article written. 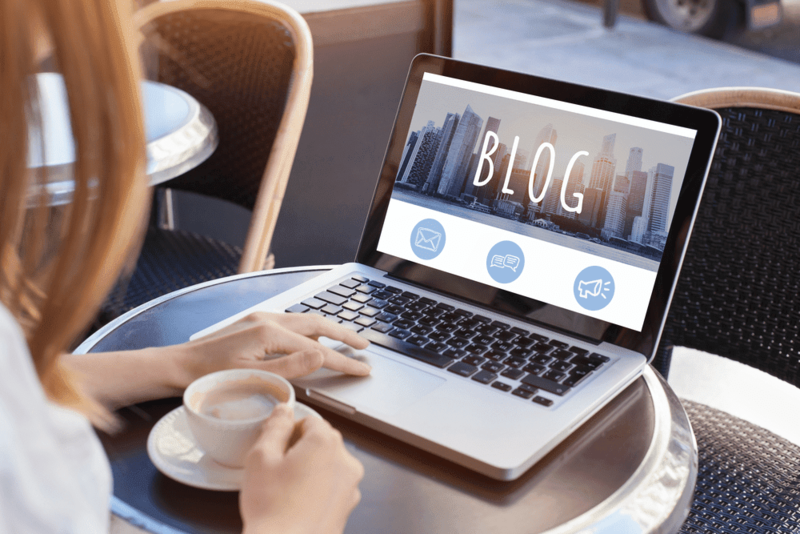 For a beginner writing articles on blogs seems to be a good idea. They are much easier to write and write with greater ease. To write a good article, we need to make sure that the information we are sending is correct. For this, we need to document well about the theme we want to write about. At the same time, it is important to create a specific target audience in order to provide clear answers to readers. If we write for a mommy site - for example - it is good to be informed when we give advice. The ability to write articles so as to attract the public is reflected in the style by which we transform our own ideas into words. That is why we have to define our own style. For example, sarcasm should not be afraid of any feedback from readers. Perhaps, in the end, your own style will be appreciated, and the articles will continue to be read and recommended. Nobody likes to read the articles of an agram, especially if this is noticed from the very first words. So, we will use grammar and spelling correctly to avoid criticism. In fact, this is one of the most important criteria to consider when writing an article. A good title should reflect the content of the entire article in just a few words. It will contain exactly as many words as necessary to make the reader curious and give you an idea of ​​what he is going to read. FIVE // Do Not Play With The "Penguin"
Google Penguin is Google's algorithm for detecting plagiarists. If we want a unique and qualitative article, we will retain the originality so that the article goes through any copy-paste detection program. "What topic is going to be addressed?" "Why is it important for the reader to know the subject?" We will not use keywords that readers will not recognize. There will be no Dex in your hand to understand your article. If they want to learn new words, they will surely resort to other sources. We will never leave unfinished thoughts or thoughts. Not only will ideas be hard to follow, but nothing will be understood. We can put ourselves in the place of the reader to see what we understand from what we have written. In doing so, it will be difficult for the reader to follow us, forgetting to retain the basic information. In fact, an article full of "me," and "me", "him" and "her" or "them" becomes boring, and the reader will no longer understand anything. Often, in a hurry, some words may be omitted or an idea or word repeated. That's why it's good to read the article after we finish writing. We do best after a few hours of writing or even the next day (if possible) to make sure we are not subjective. At the same time, the content is slightly airy, leaving spaces between the paragraphs so that the reader's eyes do not bother, and at the end we assure you about grammar and spelling. A good article is one that manages to capture the reader's attention to the end and answer the fundamental questions: "Who? ", "What? ", "How?" "Where? ", "When?" And "Why?" Finally, we will ensure that information is easily understood by anyone and comes from more than three sources. Wrong information will drop from the credibility of the reader, and the articles will risk being left unread.